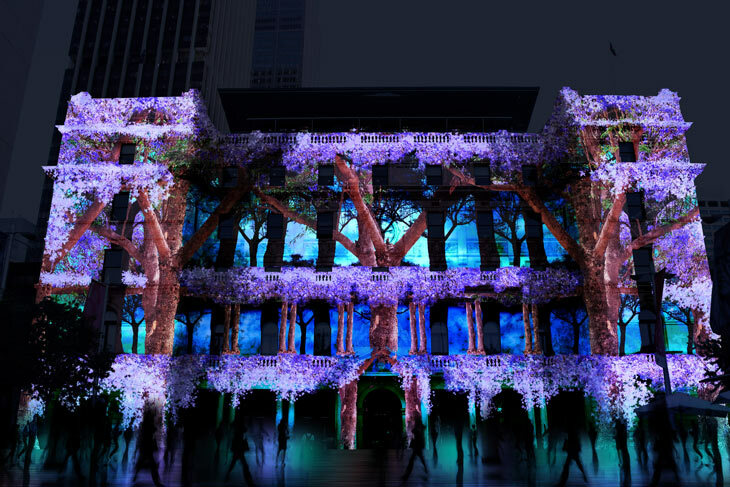 This year Vivid Sydney promises to be bigger and better than ever. 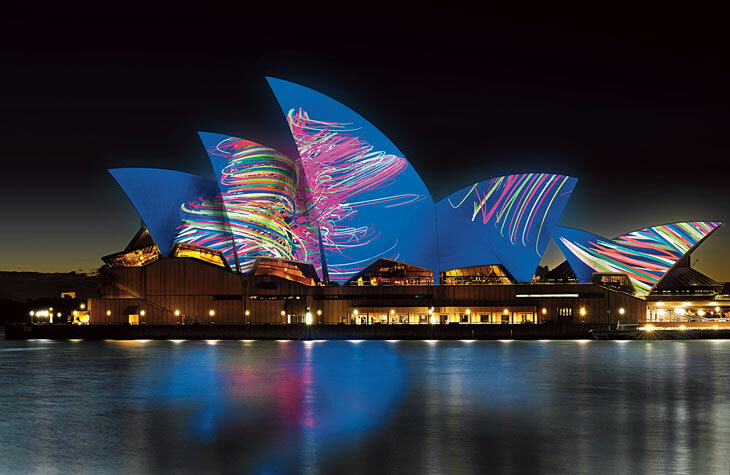 Running from the 22nd May until the 8th June, Vivid has become recognized as a festival of lights. Prominent Sydney icons such as the Opera House and Customs House are transformed during the event. Last year more 1.43 million people visited Sydney. Vivid is about more than lights though. Vivid encompasses Lights, Music & Ideas, and this year visitors can expect a cutting-edge contemporary music program from local and international acts performing at the iconic Sydney Opera House, to other large venues and small bars. Vivid Ideas is the Asia Pacific’s annual celebration of innovation, creativity and community. Over the festival’s 18 days, Vivid Ideas brings together business and creative leaders for professional development, information updates on their industries, and market opportunities and innovation. Just a short stroll to the harbour or a few minutes walk to the train station, Kirribilli Garfish is right near the action. Each year, people use Garfish Kirribilli as a starting point or an end point for their night out in the city. Some customers choose to enjoy dinner before setting off into the city, while others enjoy coffee and dessert after a night out experiencing the festivities. Kirribilli recently obtained a drink and dine licence which enables us to serve alcohol separate to food orders. It means you can stop by for nothing more than a drink if you so choose, which could be the perfect way to get your night started. Or perhaps a leisurely drink or two post Vivid sightseeing to discuss the sights? If you are feeling a bit hungry, our share plates menu are always a good option as an accompaniment to your alcoholic beverages. Or if you’d like to dine with us for dinner, you can contact Kirribilli directly on 02 9922 4322. Kirribilli’s menu changes monthly, so you can always expect the freshest produce of the season and the latest creations from our chefs.